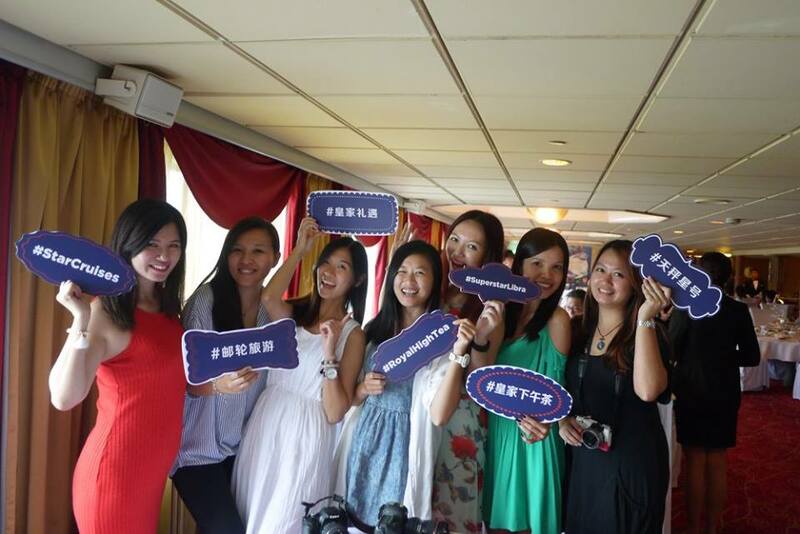 As a frequent traveller, I am not new to cruise holiday. 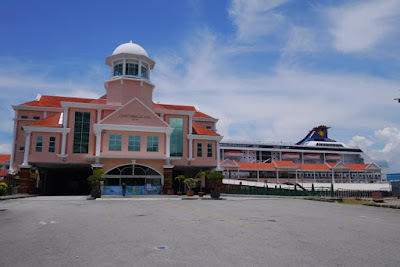 I still remember my first cruise experience at more than 20 years ago, thanks to my lovely aunty for brought me on-board with her on her cruise holiday. It was an eye opening experience to a teenager like me, I remember what I did was eat, play and enjoy the relaxing time on that cruise holiday. 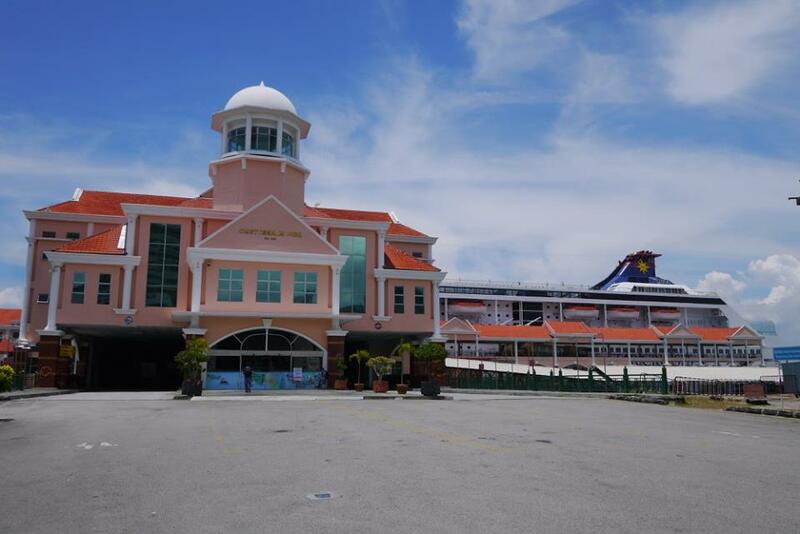 Over the years, I have been on Star Cruises holiday a few times with my lovely other half. We enjoy the lovely food, and happening time on the cruise. 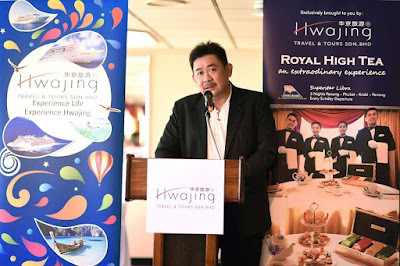 When I got to know that Hwajing Travel & Tours was launching “Royal High Tea” onboard Superstar Libra, I couldn’t resist participating to see what’s so special about it. As human being, we all love to be appreciated, and feel special. This time, Hwajing and star cruise has made their effort to bring the extraordinary cruise holiday experience to their passenger. 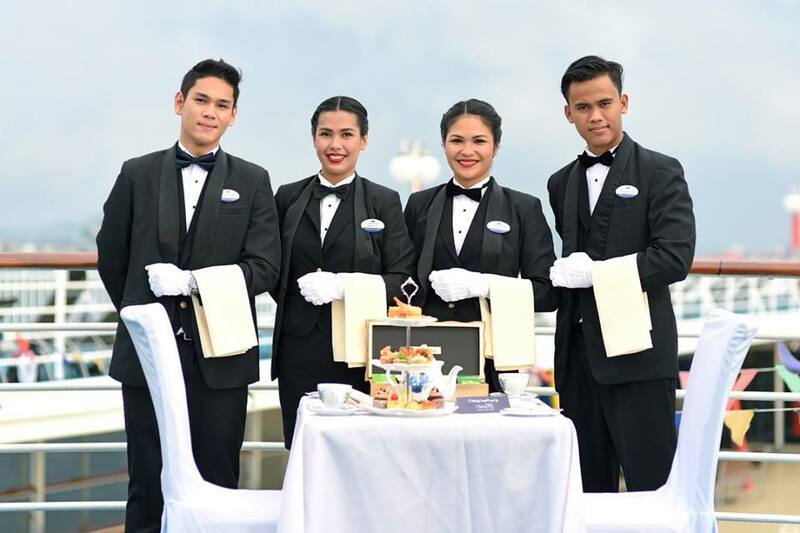 Imagine enjoying the exclusive Royal Hospitality at the “Royal High Tea” on the sea, onboard Superstar Libra. Isnt’ that cool? So, I and a bunch of fellow bloggers and media have made our way from KL to Port Swettenham, Penang on a fine weekend to feel the experience ourselves. All thanks to Hwajing Travel and Tours. 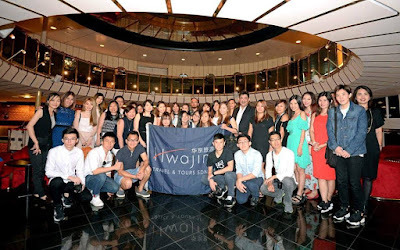 In fact, Hwajing Travel and Tours has been playing as the pioneer in establishing trends in the Malaysian Cruise Industry. 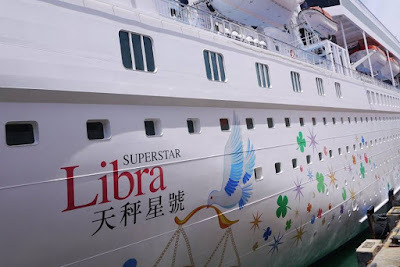 Throughout the years, it has provided and designed various cruise travel packages that distinguish itself from the other travel agencies. The travel packages offered to the public are unique yet affordable to excite passengers. 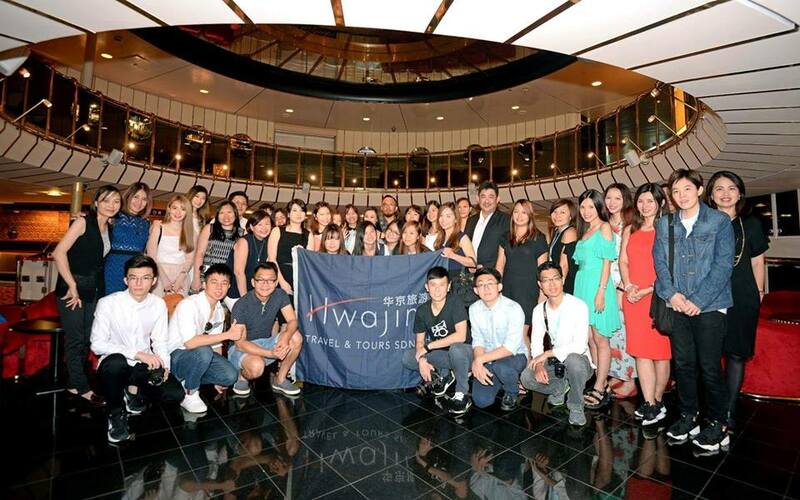 In the fast changing and high expectation of market, Hwajing Travel and Tours, with their trained eyes in observing and spotting the needs of the travelers, is always seeking for new ideas to reshape the travel package. 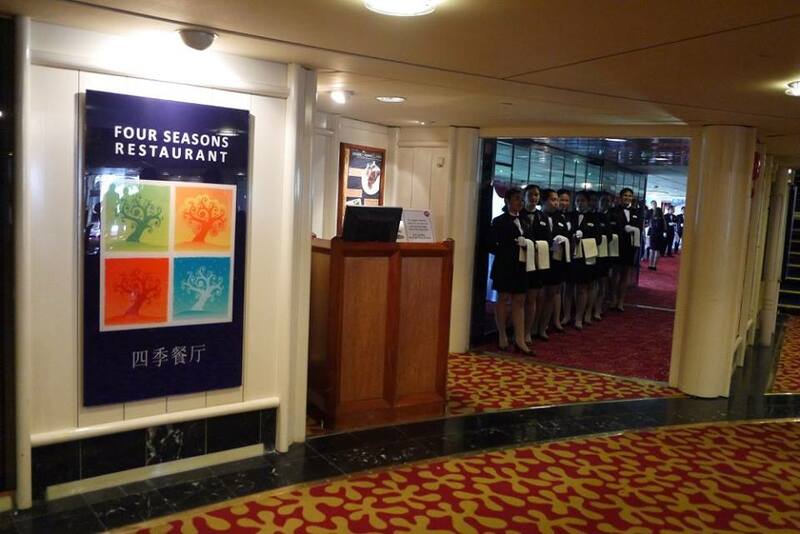 The new launch of Hwajing’s “Royal High Tea” is specially designed to enrich the cruise experience for cruise travelers. “After much planning with our long time partner – Star Cruises, we are pleased to present the “Royal High Tea” exclusively to our passenger onboard Superstar Libra, and we are proud to be leading travel agency in Malaysia to introduce this enthralling afternoon tea concept and embed in our cruise packages. ” He added. 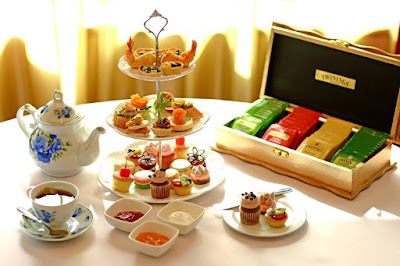 Hwajing Travel and Tours sincerely endeavors to offer the “Royal High Tea” in the Superstar Libra that follows the truest style of the Royal High Tea much like the British. Elegant drinking atmosphere and professional steward service standards are guaranteed. Every steward attendant is well trained in line with afternoon tea standard operating procedures and will be ensured to be clad in the traditional steward outfit, white gloves and white napkins. Once we seated, the well trained steward attendant would explained the tea available to us and note down our preference. I love that they have chosen Twinings tea, a renowned tea brand with a history dating back to 1706. The tea selections various from English Breakfast, Earl Grey, Peppermint to Green Tea. 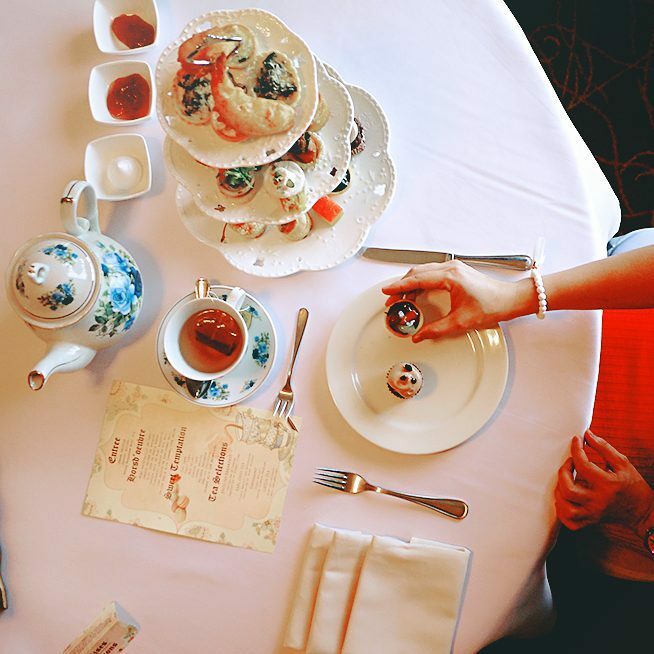 Once we decided our tea, all we need to do was to sit back, relax and enjoy the high tea at the lovely four seasons restaurant, overlooking the beautiful sea. The 3 tiers high tea taste great, we especially love the hot dishes including prawn fritter, savory quiche, baked mushroom mini pie, mini ratatouille on tart, smoked salmon on brioche, aloo vada on prate bread, smoked duck on mini baguette, camembert cheese on rye roll, tuna mousse on croissant roll, spiced squid with caramelized onion. For those who are having a sweet tooth, they would be happy to find out the variety selections of sweet temptations from cup cake, fruit tart, red velvet, cheese cake, crème brulee, rainbow macaroon, English fruitcake and scones with jam marmalade. Since we were quite hungry after a long journey from KL to Penang, we finished our food really quickly. 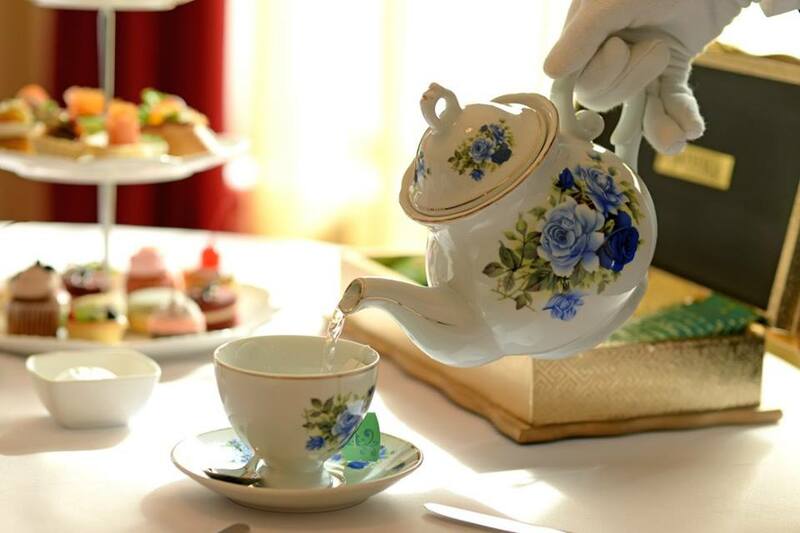 But don’t worry, the high tea is REFILLABLE, and hence we have requested for refill and eat till really full. Hwajing is committed to always provide the most unique traveling experience with the smartest budget. Mr. Kenny Cheong indicated, “We are aware that price is a key decision making factor for our Malaysian travelers especially during the period of country’s economic recession. Therefore, we have been working towards the price and innovative content in our travel itinerary that we believe is fair to our travelers. 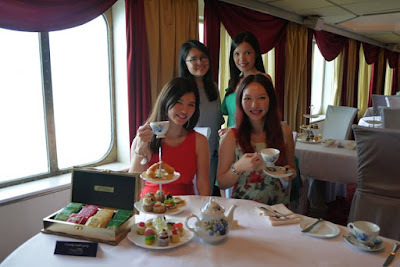 Hoping that the first ever “Royal High Tea” concept is just appropriated to the market as it is exceptional and great value added in our cruise package. 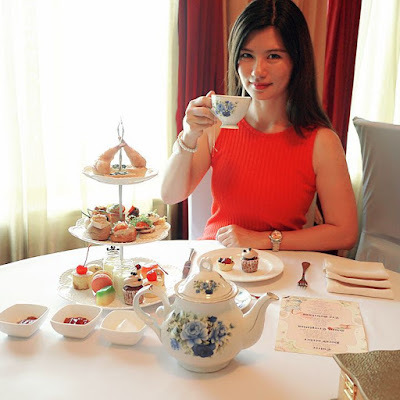 The Royal High Tea experience is an exclusive invitation to our passenger!” The announcement of Hwajing’s Royal High Tea is expected a limelight to the industry and it is believe that this could be well tapped into the market and received overwhelming response from the public. The Royal High Tea experience is available exclusively for Hwajing Tavel & Tours customers and it is by EXCLUSIVE INVITATION for passengers that sign up to 4 days 3 nights package.